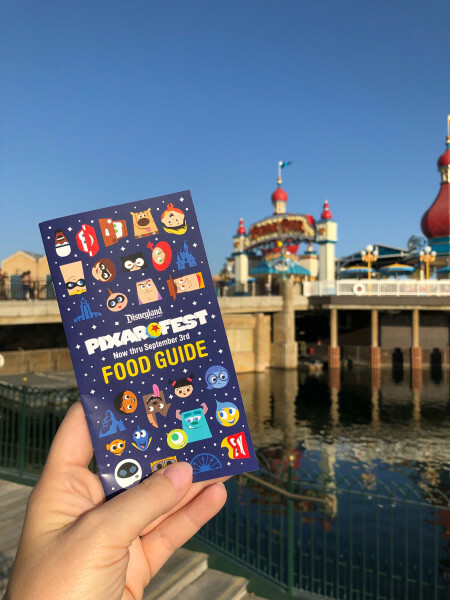 Pixar Fest Food Guide Now Including Food from Pixar Pier! 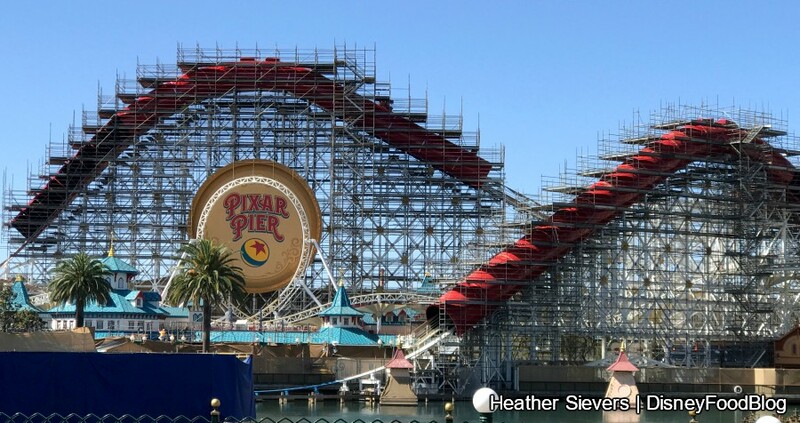 Now that Pixar Pier is opening THIS WEEKEND (opening day is Saturday, June 23rd! 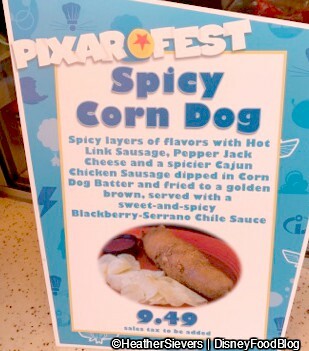 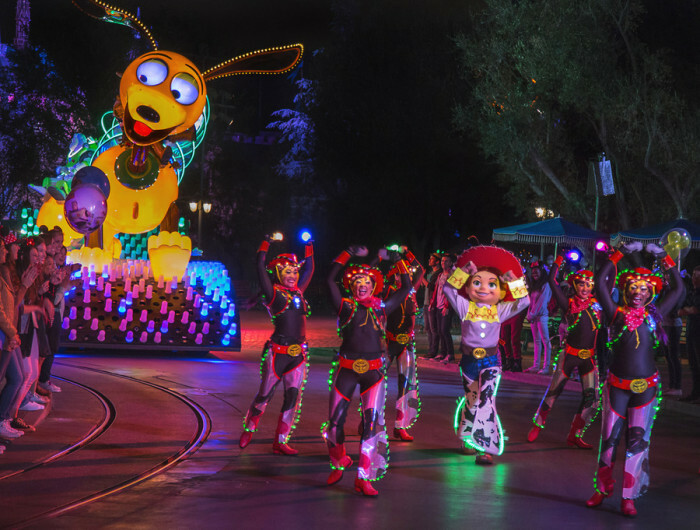 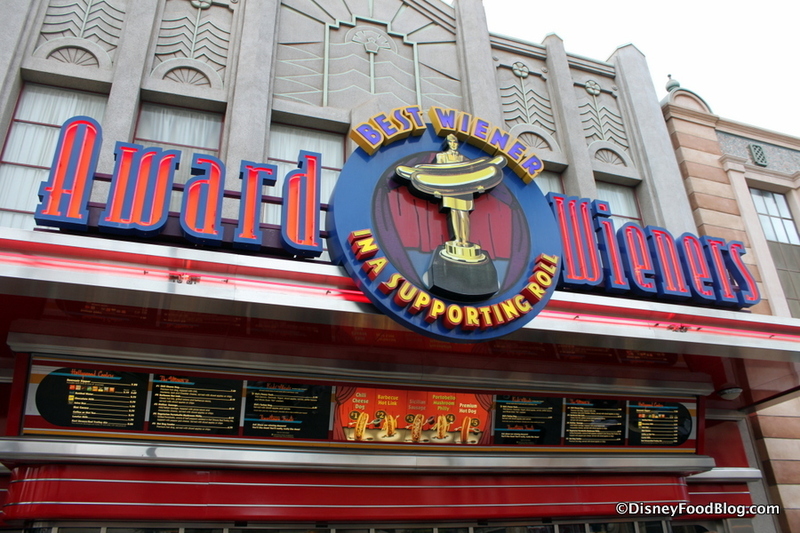 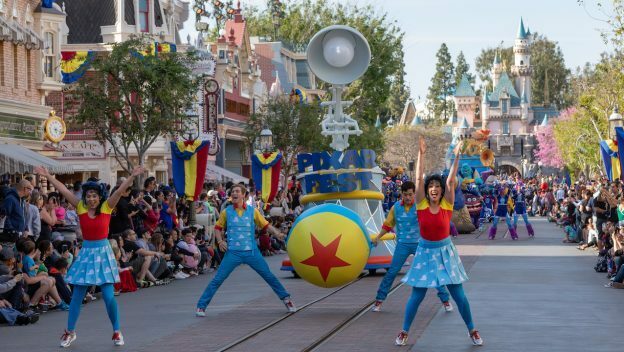 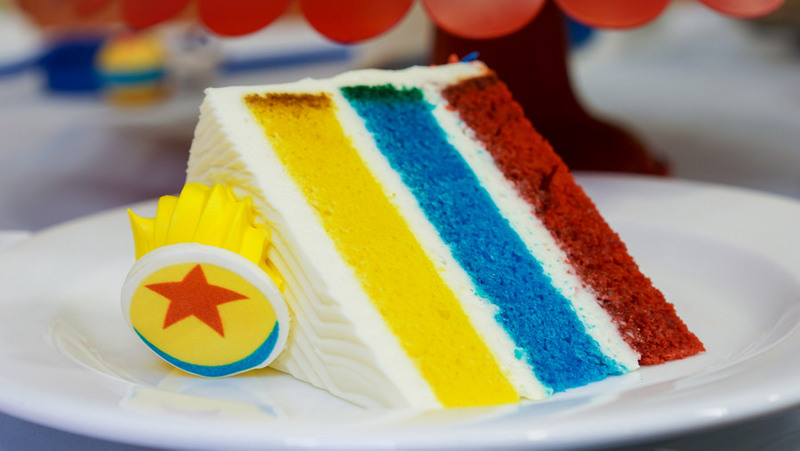 ), there will be even MORE Pixar-themed food to enjoy for Pixar Fest! Today we’re heading to Main Street, U.S.A., in Disneyland where the churro cart across from Great Moments with Mr. Lincoln is serving up Lemon Churros. 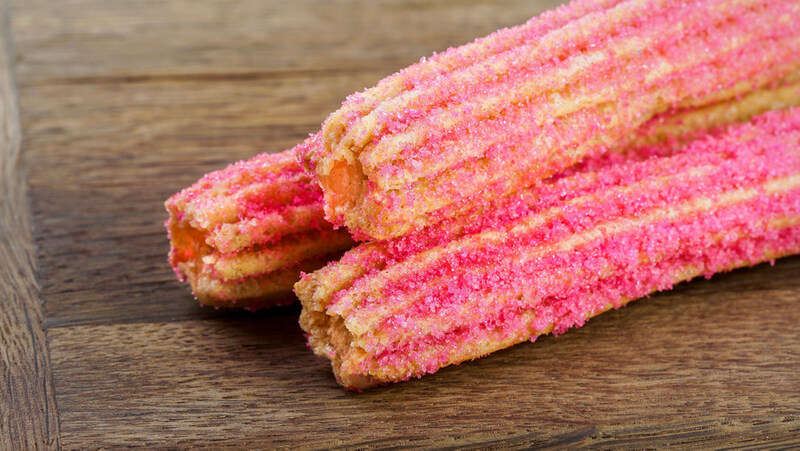 But there’s more to this sweet treat than some lemon sugar. 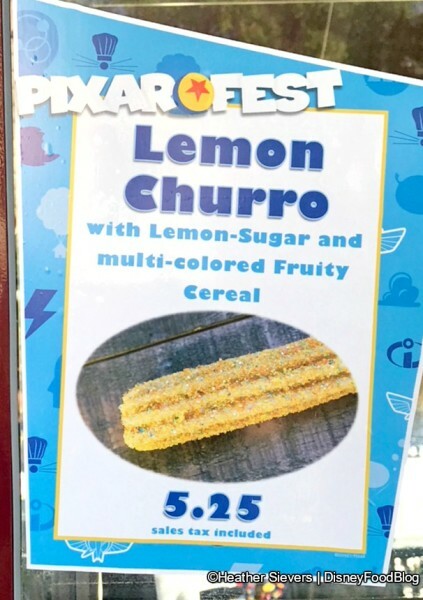 Lemon Churro on Main Street, U.S.A.!